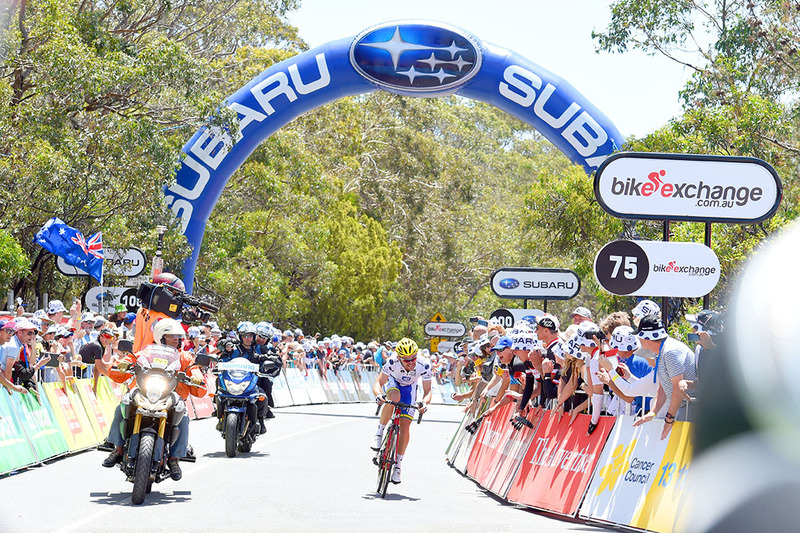 The race routes for the 2016 Santos Tour Down Under have been announced, marking the countdown to next year’s event. 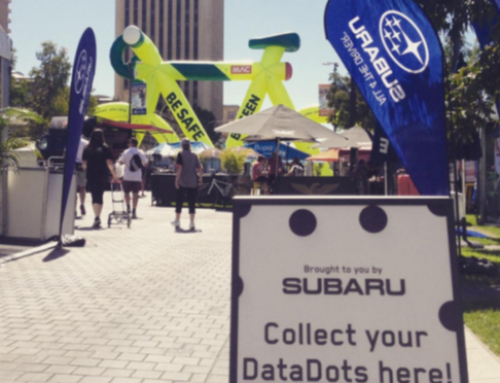 Mike Turtur said the race will travel 781.3km across the six stages, including 72.7km of new roads. 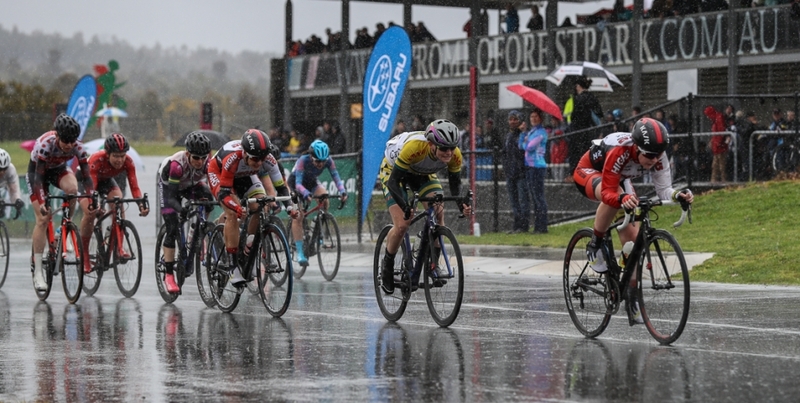 “It is important we look at ways to keep the race fresh for both the riders and the fans,” he said. 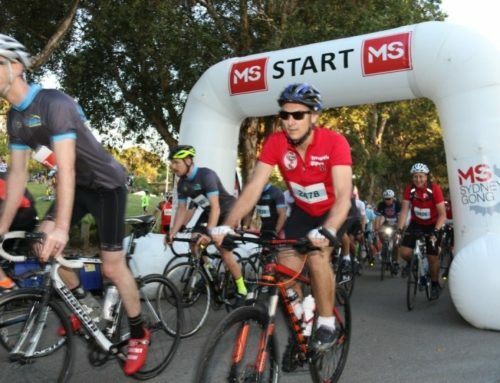 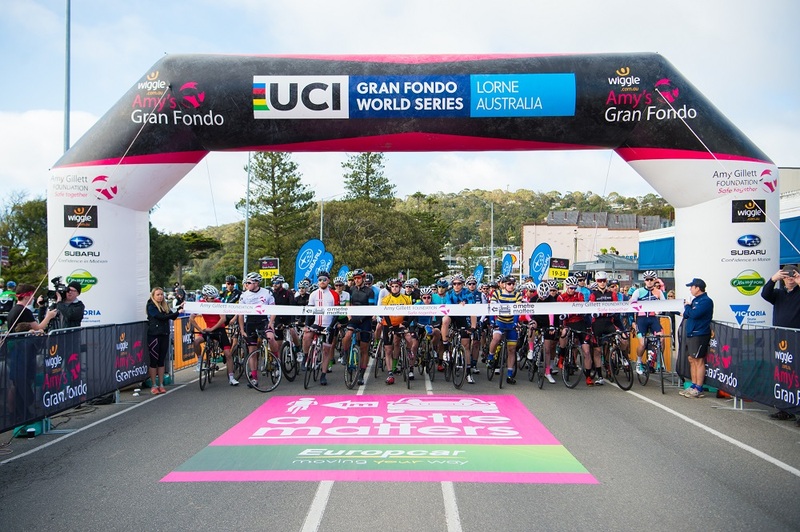 Tourism Minister Leon Bignell said the routes include a return to some old favourites and the inclusion of Norton Summit road, an iconic South Australian climb. 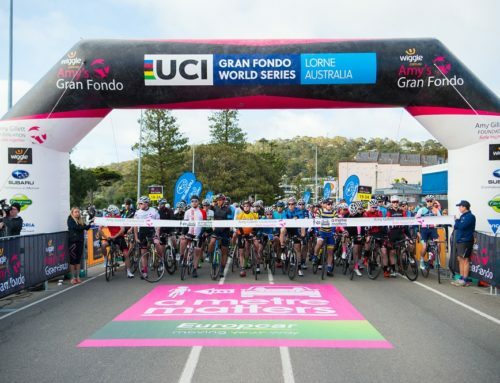 “The stages are challenging, competitive and offer great vantage points for viewing by adding in more loops across regional stages.” Mr Bignell said. 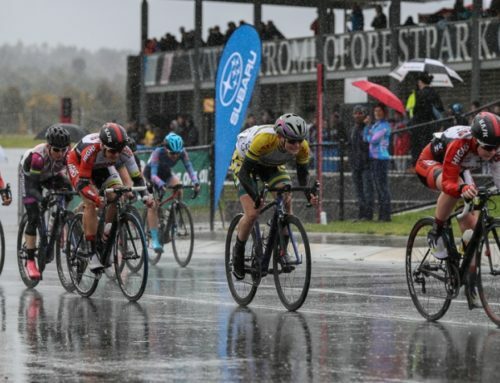 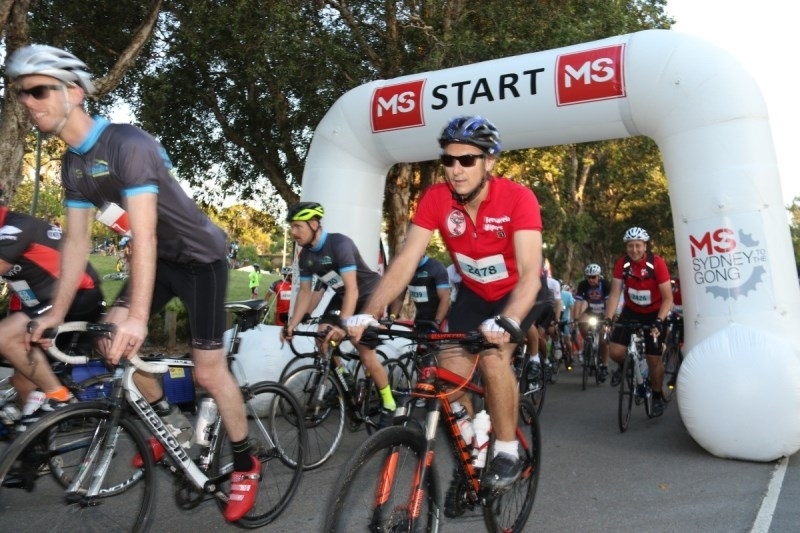 “Stage 1 will set the scene for a big six days of racing as we welcome Prospect back for the start, finishing in the Barossa town of Lyndoch for the first time. 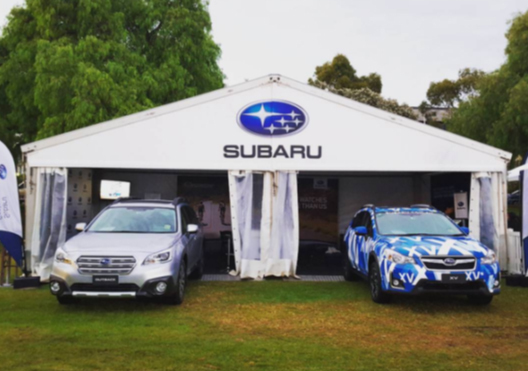 Once again Subaru Australia will be the Official Vehicle partner for the event and sponsor the King of the Mountain jersey and Tour Parade. 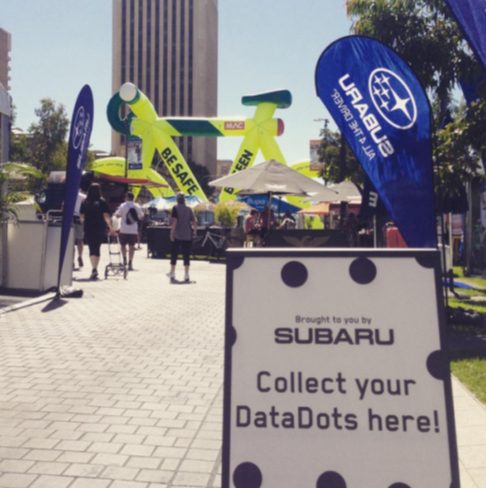 The 2016 Santos Tour Down Under will kick off on Saturday, January 16 with the team presentation and free concert in Victoria Square and conclude on Sunday, January 24 with family day and the final day of racing in the city. 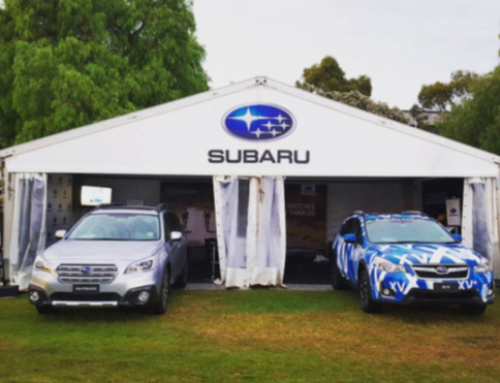 Courtesy of the Subaru Active website (http://www.subaru.com.au/active/tour-down-under/).